January blues got you dreaming of kicking back in paradise? 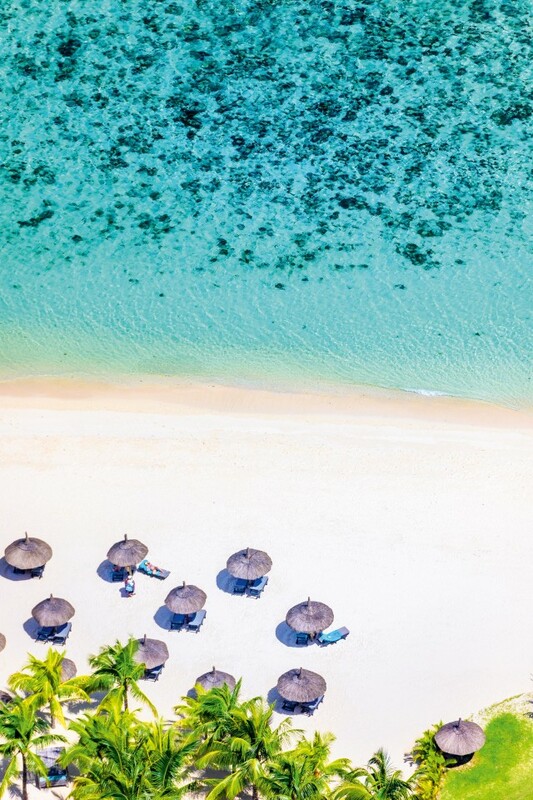 You're in luck, because Beachcomber Tours is offering 30% off holidays to its resorts in 2019 as part of its January sale. 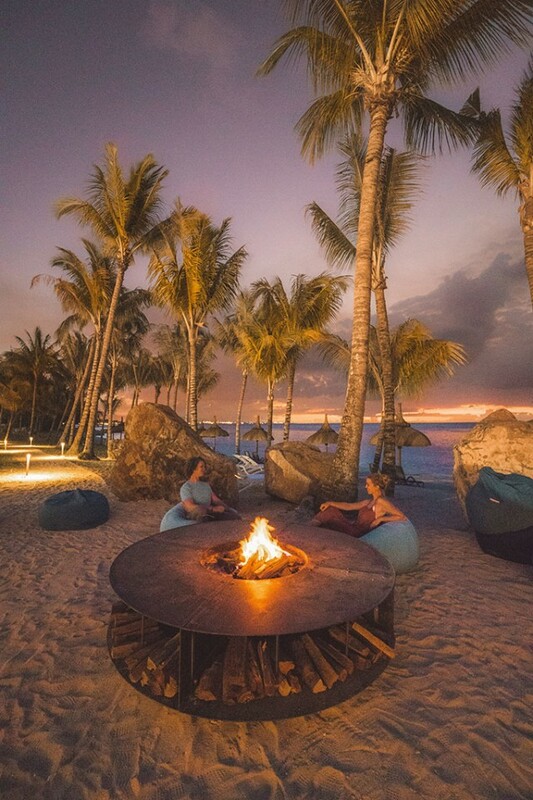 Beachcomber specialises in idyllic beachfront settings, luxurious accommodation and incredible facilities on the island of Mauritius, set in the jewel-coloured waters of the Indian Ocean. Their superlative resorts are ideal for family getaways, romantic holidays à deux, weddings, honeymoons and more – and if you book this month you can get 30% off your stay if you travel between now and 19 December 2019. 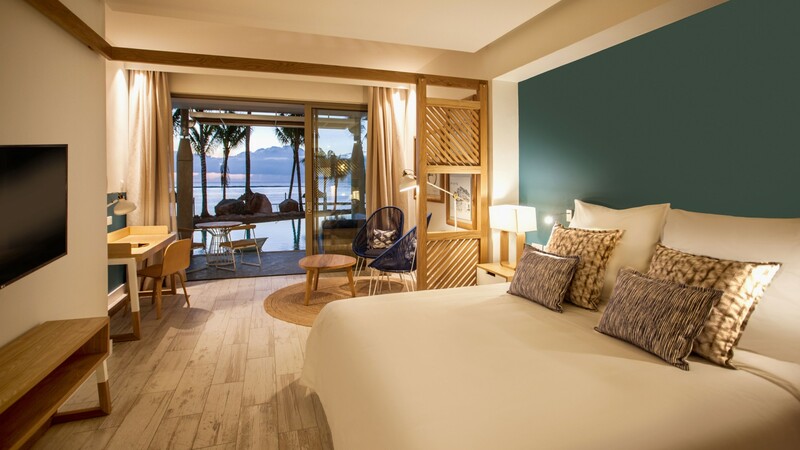 Up the romantic ante with a Swim-Up Pool Room at the Victoria resort, or chill out to the max in a Zen Suite at Dinarobin Beachcomber Golf Resort & Spa. 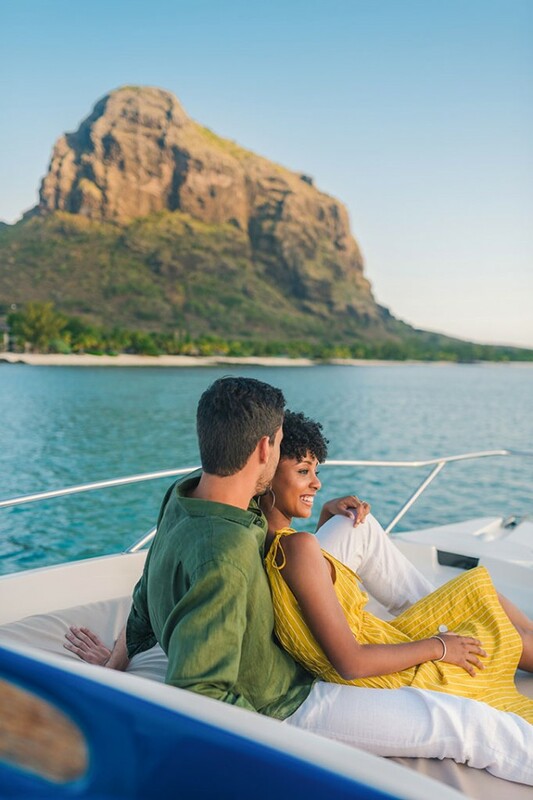 From horse riding on the beach to sunset dinner cruises, Beachcomber's resorts know how to make a honeymoon extra special – and you can choose from one of five experiences. 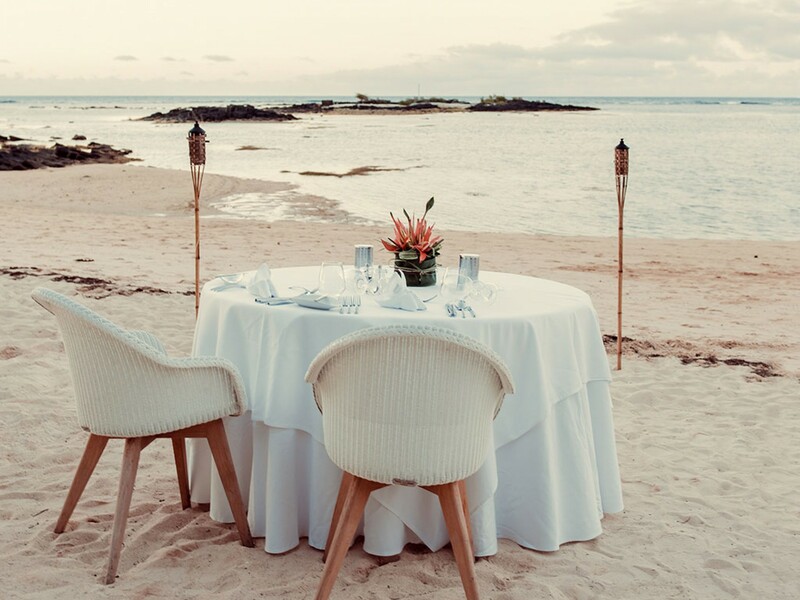 With outstanding attention to detail and three different wedding packages, Beachcomber can plan all the important arrangements for your wedding – allowing you to make the most of your big day. 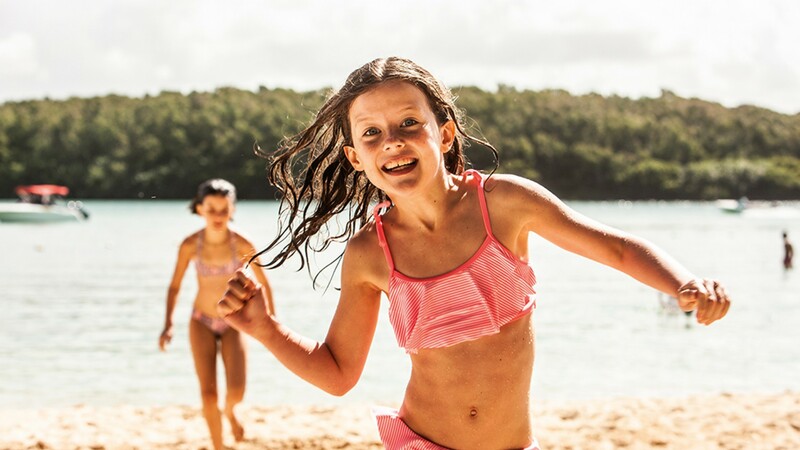 From the free kids club for children 3-11 to amazing family accommodation and heaps to do on land or sea, there's plenty to keep the little ones entertained at a Beachcomber resort – and under-11s can share their parents' room for free. On the ground and in the air, British Airways sets itself the highest standard in everything it does. So whichever cabin you choose to travel in, you can be sure your holiday will get off to a flying start. With up to five flights a week to Mauritius direct from London Gatwick, British Airways offers the choice of World Traveller, World Traveller Plus and the superb Club World Cabins. And if you book by 31 January 2019, you can make the most of the British Airways World Sale. Get back to nature at Beachcomber's Coco De Mer Hotel & Black Parrot Suites, which sits perched on the south-west coast of the spectacular Praslin Island. The hotel boasts more than 200 acres of tropical beauty, non-stop views of the Indian Ocean and the surrounding islands. What's more, BA offers the only direct flights to Seychelles, flying twice a week from London Heathrow in a Boeing 787-9 Dreamliner. 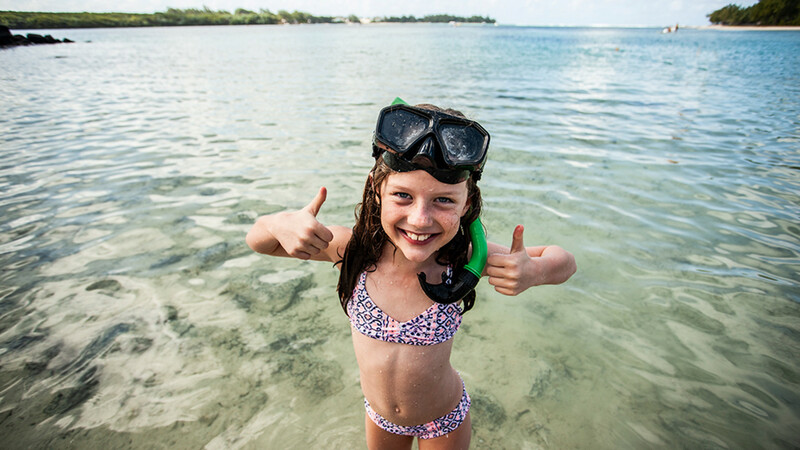 Book with confidence, all Beachcomber Tours holidays are fully protected via ABTA (V1892) and ATOL (2995) bonding.